Christian Brandon Garcia, a student from Expression Music Philippines, performs in the music school’s piano recital for the release of ‘Green Book’ at the Event Cinema in SM Mall of Asia. Ma. 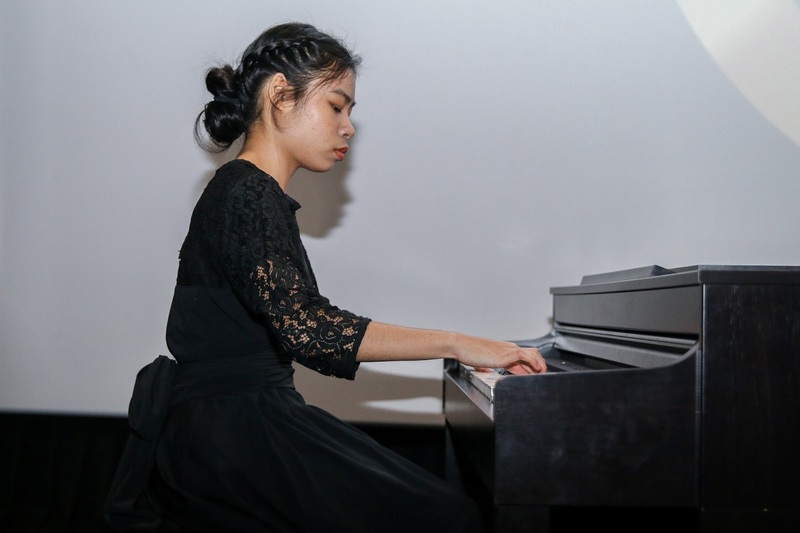 Triposa Erese, a student from Expression Music Philippines, performs in the music school’s piano recital for the release of ‘Green Book’ at the Event Cinema in SM Mall of Asia. 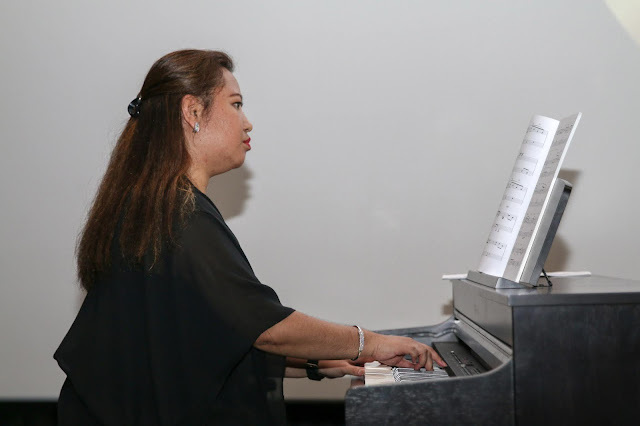 Michele Menciano, a teacher from Expression Music Philippines, performs in the music school’s piano recital for the release of ‘Green Book’ at the Event Cinema in SM Mall of Asia. Green Book features the inspiring true to life story of world-class African-American pianist, Dr. Don Shirley (Mahershala Ali). 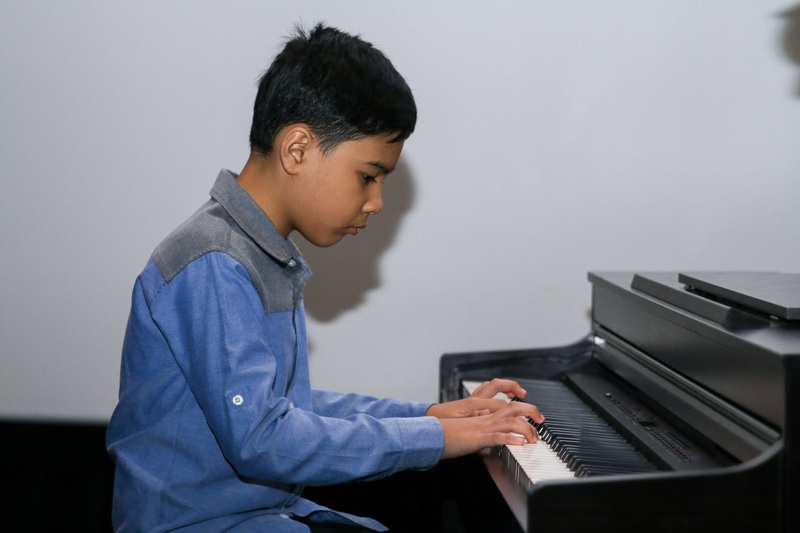 About to embark on a concert tour in the Deep South, he hires tough-talking Italian-American bouncer, Tony Lip (Viggo Mortensen), to accompany him on his journey. Happening in an era plagued with blatant racism and segregation, the two form an unlikely bond as they face these challenges together, transcending all their differences. 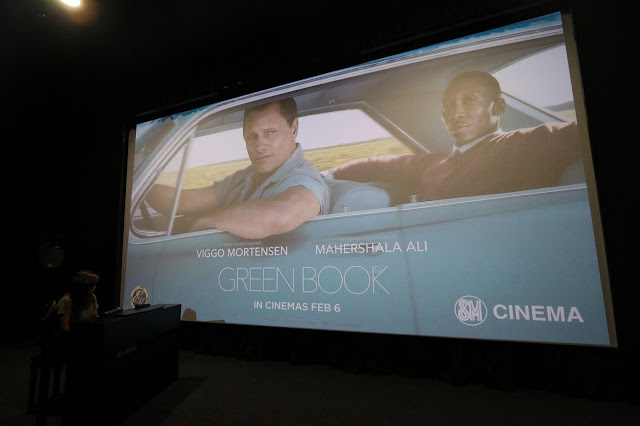 Want to watch Green Book on your special day together with you loved ones? 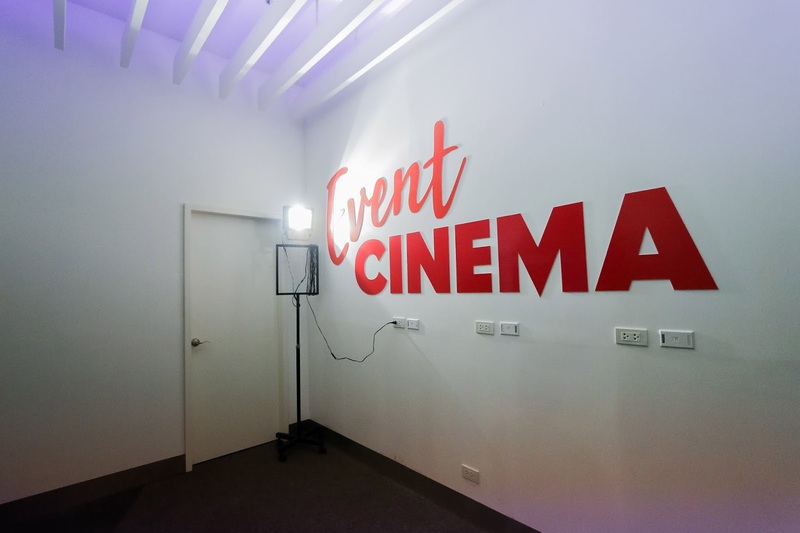 You can now rent a theatre for special celebrations by booking at SM Cinema’s newest party venue, Event Cinema at the SM Mall of Asia. Get an all-inclusive event management with decorations, catering service and a wide selection of old to new movies for you to watch exclusively when you book a date at Event Cinema. 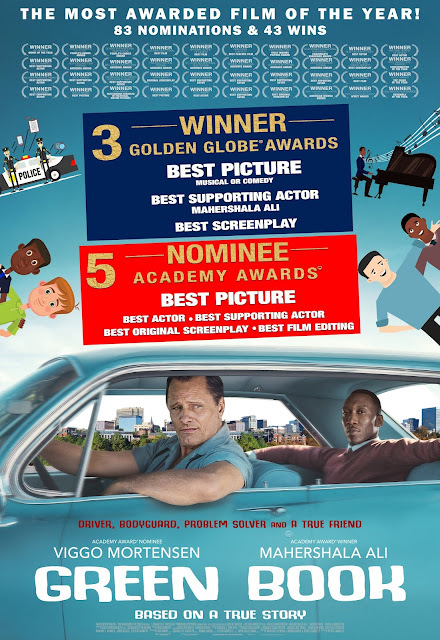 Catch Green Book on February 6 in select SM Cinema branches. Book your tickets through the website, www.smcinema.com or download the SM Cinema mobile app.